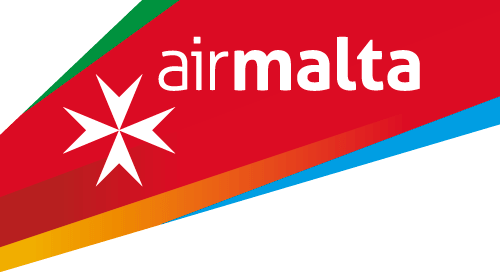 You can fly direct from the UK & Ireland and rest of Europe to Malta. We’ll be posting the latest flight price updates to get you the best deals! Head to our partners Choice Holidays for flights and/or accommodation packages or take a look at Sky Scanner for the latest flight deals. To be close to all of the action, we recommend staying in the areas of Bugibba or Qawra. Bugibba is only a 5 minute walk from Café del Mar, with a wide selection of bars and restaurants in the area. Our travel partners Choice Holidays have a range of accommodation options available, as well as airport transfers. We’re on hand for all of the best travel tips and essential info! English is Malta’s second official language, so no need to bring a phrase book. Malta uses the same three-pin plugs as the UK so no need to bring an adaptor. The official Maltese currency is the Euro, which can be bought easily at the bank, the post office or at the airport. Located in the heart of the Mediterranean, Malta is an island with loads to discover from hidden coves, historic cities, and beautiful beaches. Check out our top tips for sight seeing and places to visit!